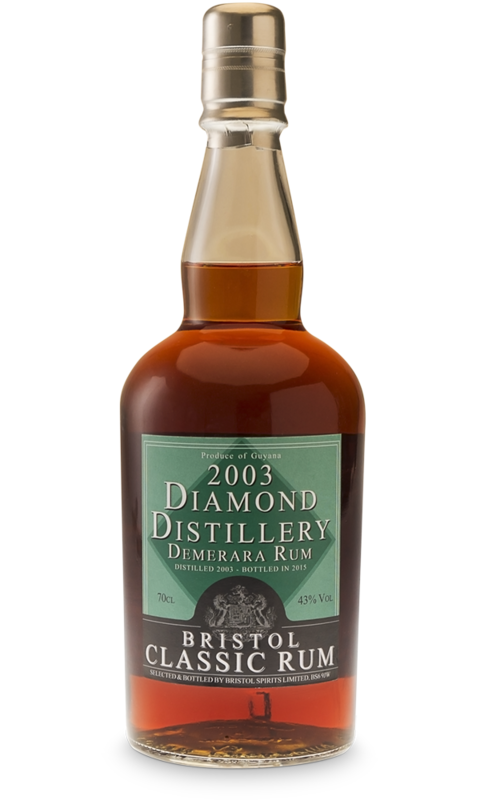 Today Diamond (Demerara) Distillery is the only working distillery in Guyana. 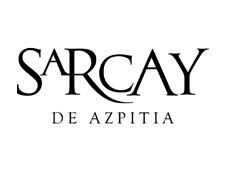 It is also the only distillery, which produces demerara rum. 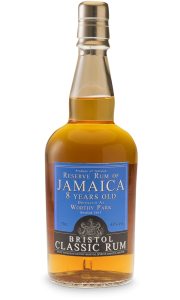 This Bristol Spirits Diamond Distillery Demerara Rum is coloured and matured in oak casks, which shows the lighter style that is typical of this production. 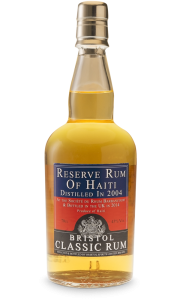 This rum from Diamond Distillery by Bristol Spirits is 12 years old rum. It has a dark brown colour with a reddish gleam. 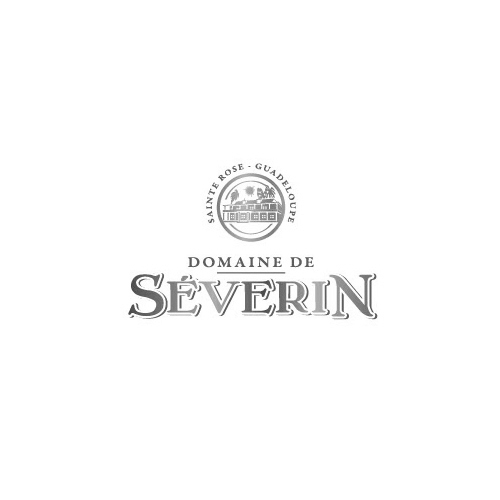 On the palate, it is soft fruit. 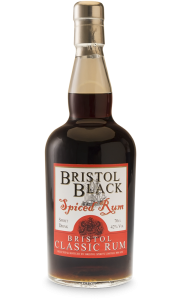 Compared to other rums by Bristol Spirits, this is a lighter and more pleasant rum. 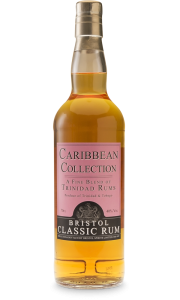 It has a good length and an easy style which make this a perfect rum to enjoy neat or with your favorite mixer.